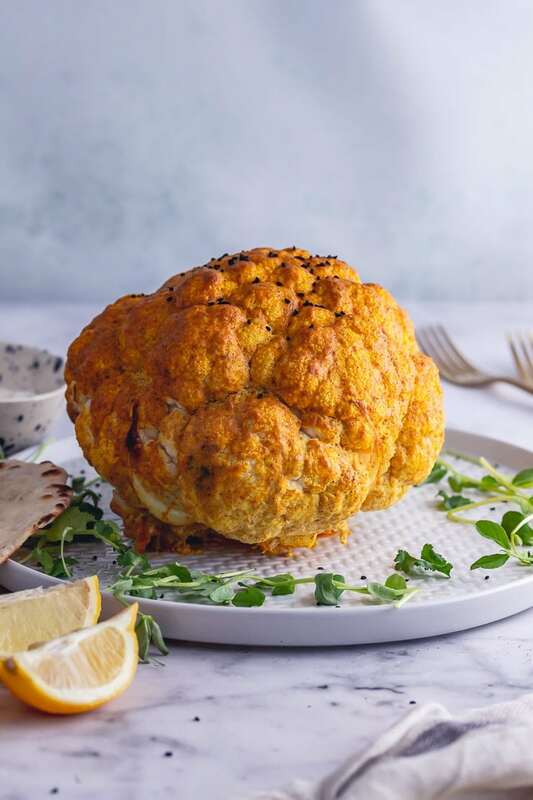 This whole roasted cauliflower is coated in a spicy tandoori paste before cooking and then served with a creamy tahini sauce for an impressive vegetarian main course that’s healthy too! 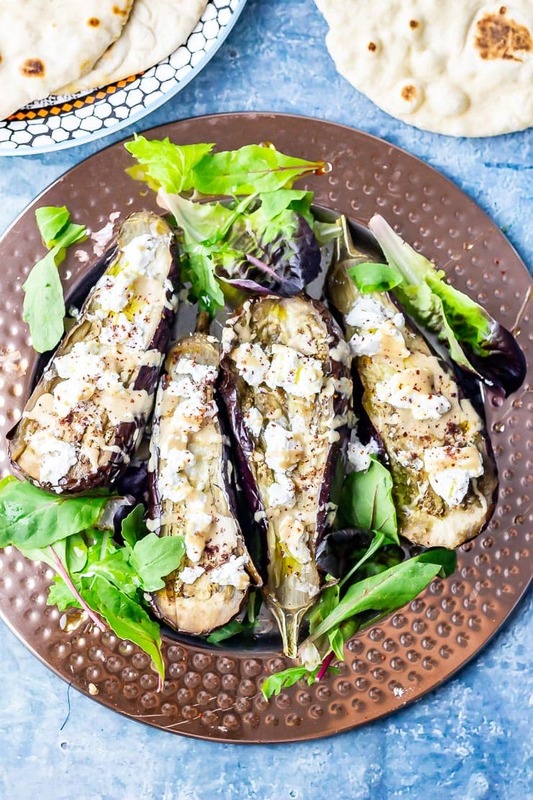 Are you ready to serve up a vegetarian dinner that’s guaranteed to impress everyone? This whole roasted cauliflower is so much more flavourful and delicious than I was expecting it to be. I’m willing to admit that I was pretty sceptical about the whole concept before I tried it. 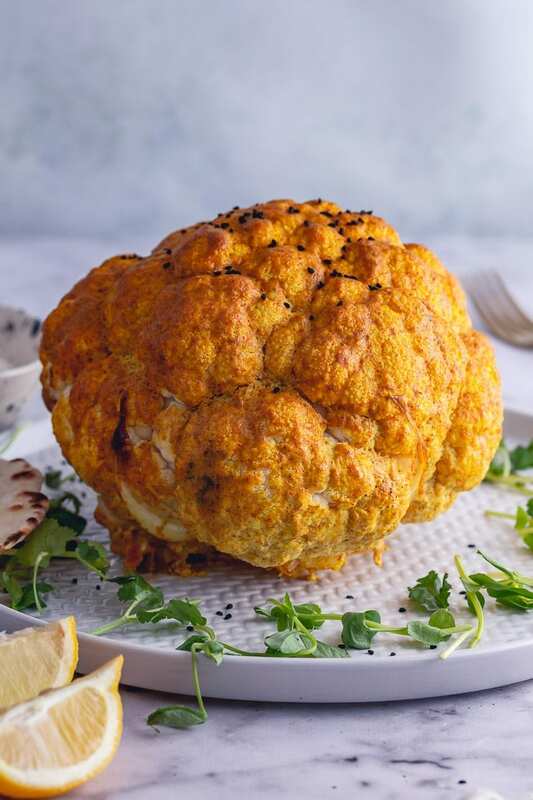 I mean, I love vegetarian food but the idea of cooking a whole cauliflower like this and it being filling and satisfying enough to be a whole meal just seemed like a step too far. So I was happily surprised when we decided to give it a go (at Will’s request) and it turned out super flavourful, thanks to the spicy tandoori paste, and tender after a long roasting time. So to make this whole roasted cauliflower I followed a method from Minimalist Baker to get the cauliflower fully coated in the paste and get it cooked perfectly. I mixed together all the tandoori paste ingredients and then poured most of the paste on the cauliflower while it was upside down to get it to run in between all the florets then flipped it over and coated with the rest of the paste. Then it was simply a case of roasting until cooked through. We had a large head of cauliflower so it took about an hour to get it tender in the middle. 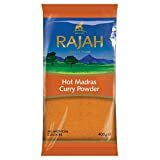 Tandoori Paste: This paste is made from yoghurt, ground coriander, paprika, cumin, fennel, turmeric, curry powder, garlic, ginger and lemon for a full on flavour explosion! Prep the cauliflower: Heat the oven and put a pan of water in the bottom of the oven. Remove the leaves from the cauliflower, turn it upside down and cut away as much of the stalk as you can while keeping the cauliflower together. 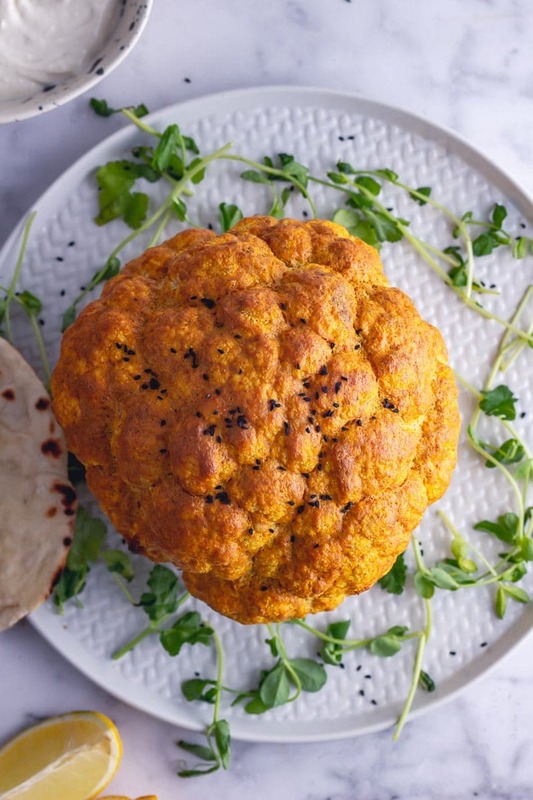 Coat the cauliflower with the tandoori paste: Place the cauliflower on a baking sheet upside down, whisk together the tandoori paste ingredients and pour 3/4 of the paste over the cauliflower then turn the right way up and coat the rest of the cauliflower with the paste. 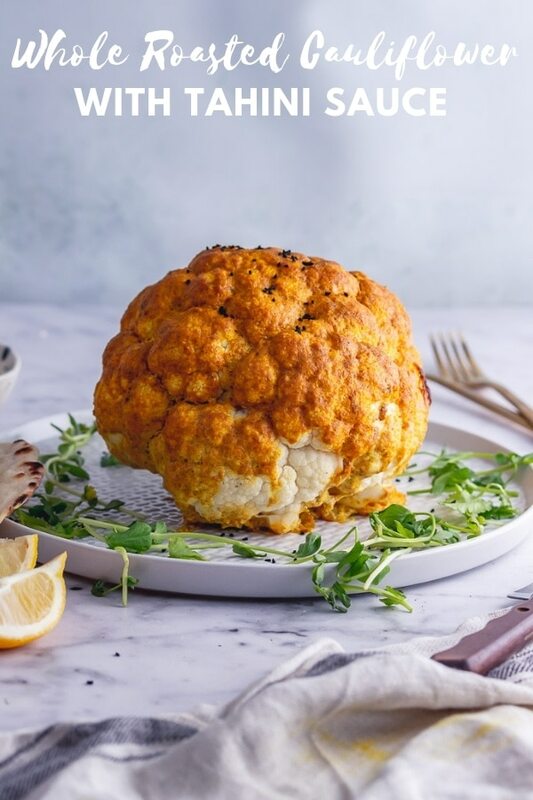 Roast the cauliflower: Put the cauliflower in the oven for 45 minutes to an hour. Whisk together the sauce ingredients while the cauliflower is roasting. Serve the cauliflower with the sauce. How long does it take to roast a whole cauliflower? 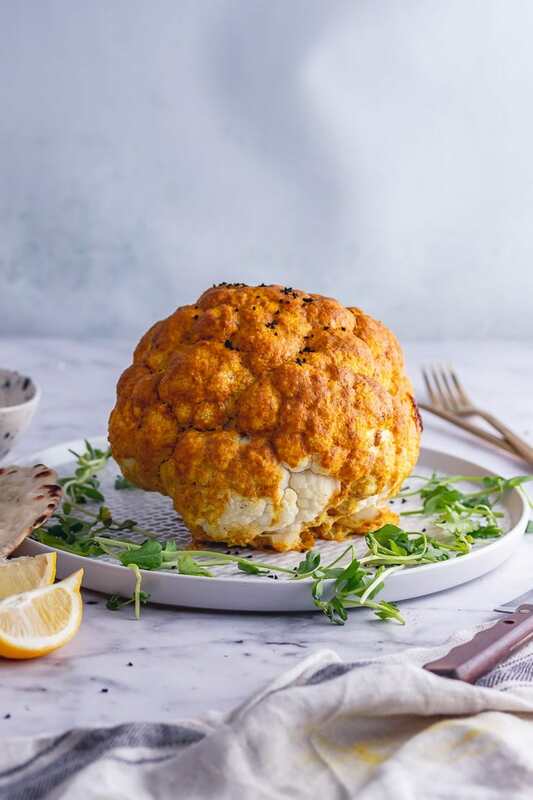 Depending on the size of the cauliflower it can take between 45 minutes to an hour to roast a whole cauliflower. 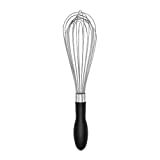 You can test whether the cauliflower is cooked by inserting a skewer through the centre, if it goes through easily then the cauliflower is ready to eat. Want more? 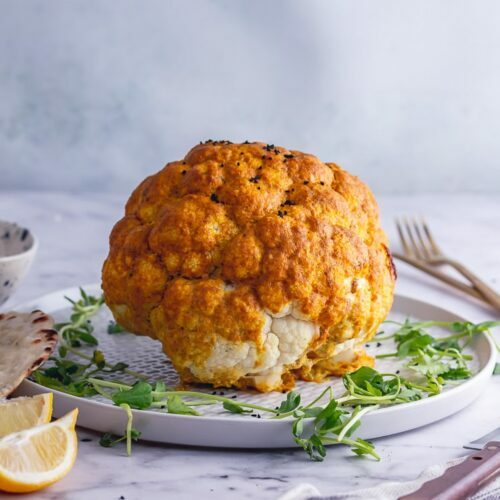 Try these other cauliflower recipes! 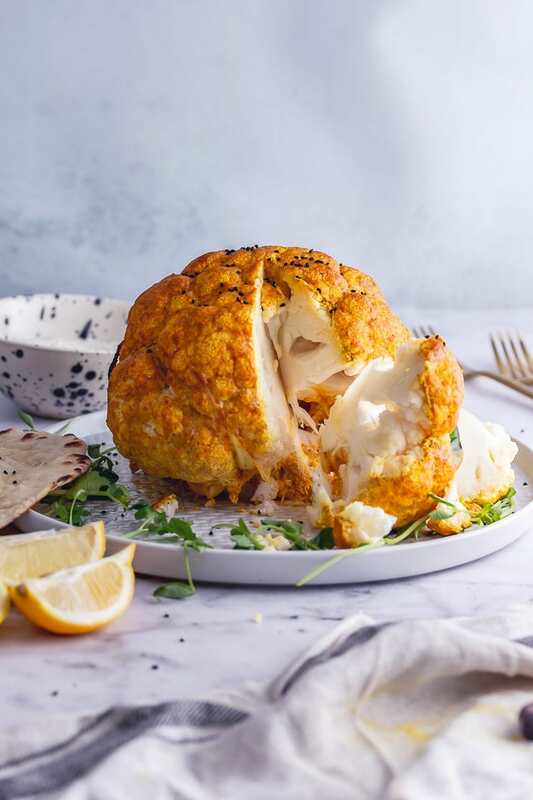 WONDERING WHAT TO DO WITH THE LEFTOVER INGREDIENTS YOU’VE GOT FROM MAKING THIS WHOLE ROASTED CAULIFLOWER WITH TAHINI SAUCE? 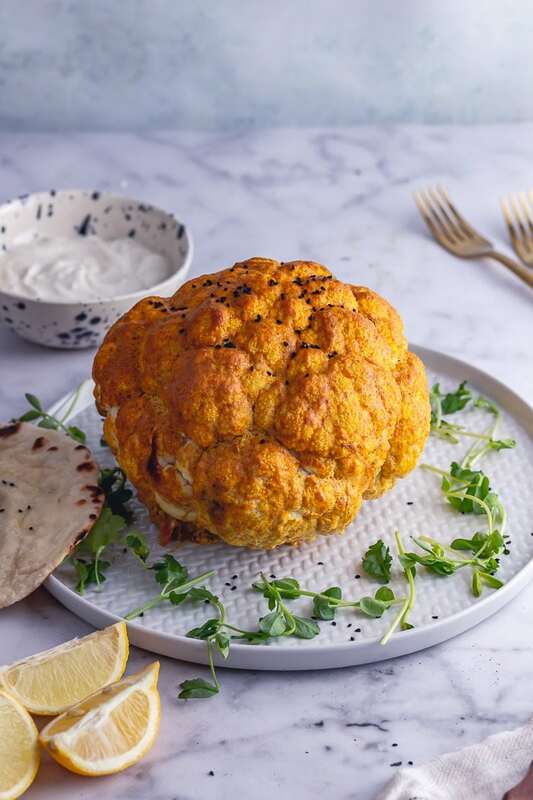 This whole roasted cauliflower is coated in a spicy tandoori paste before cooking and then served with a creamy tahini sauce for an impressive vegetarian main course that's healthy too! 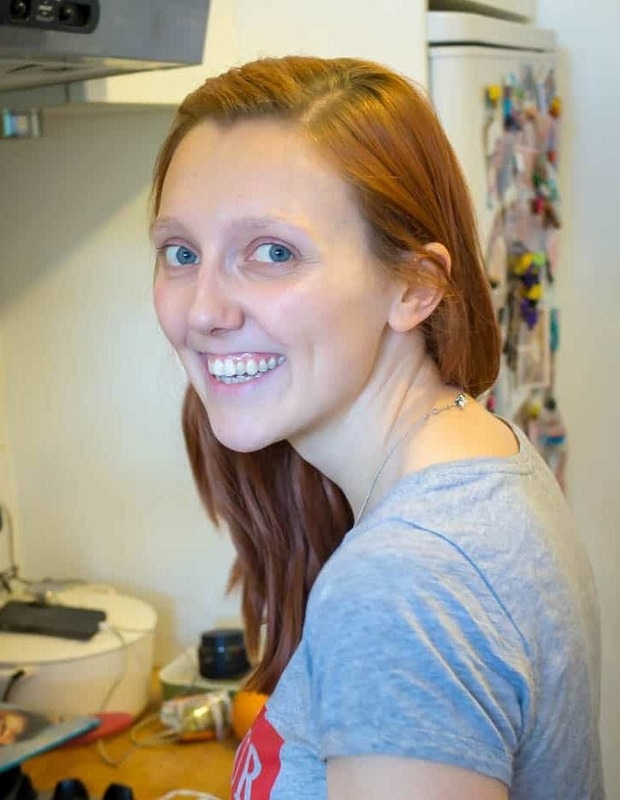 Heat the oven to 200°C/400°F, place a pan of water in the bottom of the oven. Peel the leave away from the cauliflower then turn upside down and cut away the bottom of the stalk making sure to keep the head of cauliflower in tact. 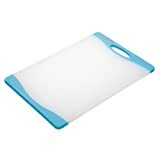 Place on a baking sheet or in an oven proof skillet. 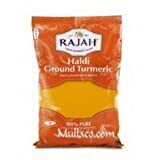 Mix together all the ingredients for the tandoori paste and season to taste. 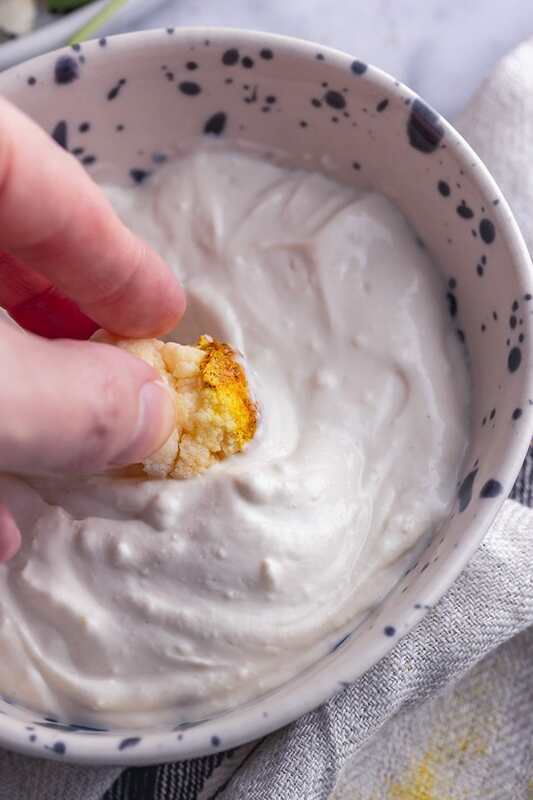 Turn the cauliflower upside down and pour 3/4 of the paste over the bottom of the cauliflower and allow it to run throughout all the cauliflower stalks. Turn the cauliflower the right way up and brush on the rest of the paste as well as any that ran off into the pan. 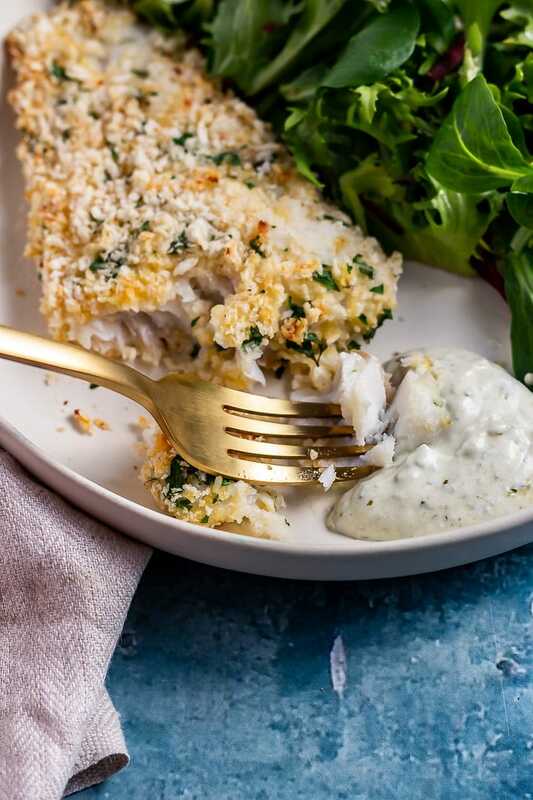 Put the cauliflower in the oven and cook for 50 minutes to an hour until tender. While that's cooking mix together the ingredients for the sauce. 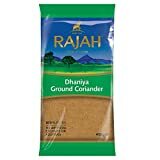 Serve with naan and rice if desired. I love roasting a whole cauliflower. 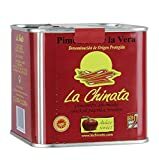 It’s a great vegan alternative for a roast dinner. I really do love roasting cauliflower, it is so delicious. 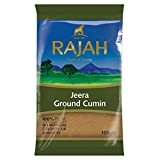 With tahini sauce, it sounds incredible. 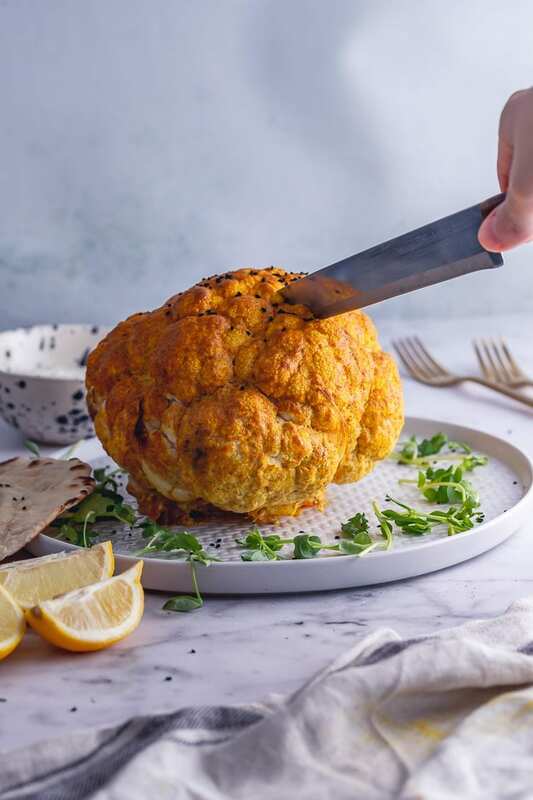 I’m a big fan of whole roasted cauliflower, and the flavors you’ve added to this one are brilliant. I’m in! I’ve never roasted an entire cauliflower before but am definitely ready to try it. This looks fabulous!